2) Once payment has been made, request to join the Facebook group 'HHA Sleep Solutions'. Has your little one’s sleep gone out the window since treatment started, or has it never been great? Are you wondering whether it is the treatment or just normal sleep regression/development? Is your little one so used to their harness or brace that you are having trouble weaning it off them? 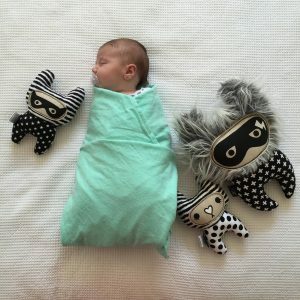 We know that disrupted sleep for both children and parents alike is a common concern, during treatment for hip dysplasia, so we have partnered with Regan from Little Cherubs Sleep Solutions to run this live online session. Regan is a hip mum and certified baby & child sleep consultant. 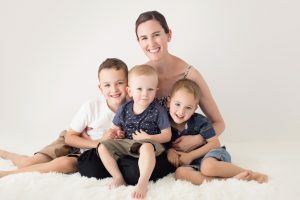 She has three gorgeous sons and her youngest has DDH, so she can personally relate to the challenges faced during treatment. 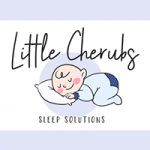 ✔ A live 30-minute video presentation by Regan from Little Cherubs Sleep Solutions. You can watch this as many times as you need to, and in the comfort of your own home at a time that suits you. ✔ A live 10-minute video by Sarah, Founder of Healthy Hips Australia, covering the support and resources available via Healthy Hips Australia. ✔ A live 15-minute Q&A session with both Regan and Sarah. You can submit your questions via the group, before the event, so that we can hopefully tackle as many of them on the night. The group will surely generate plenty of ideas to try as well too. ✔ Find support from other hip families also on the quest for a better night’s sleep. ✔ You can watch this as many times as you need to, and in the comfort of your own home at a time that suits you. By the end of the session you will hopefully have realized that you are not alone in your quest for more sleep, have a few new tricks up your sleeve to try and feel more confident that you have got what it takes to get through these trying times!